Finding a web designer that is on top of the latest coding techniques, able to choose the best platform for the site's functionality and has an eye for creativity is a challenge. 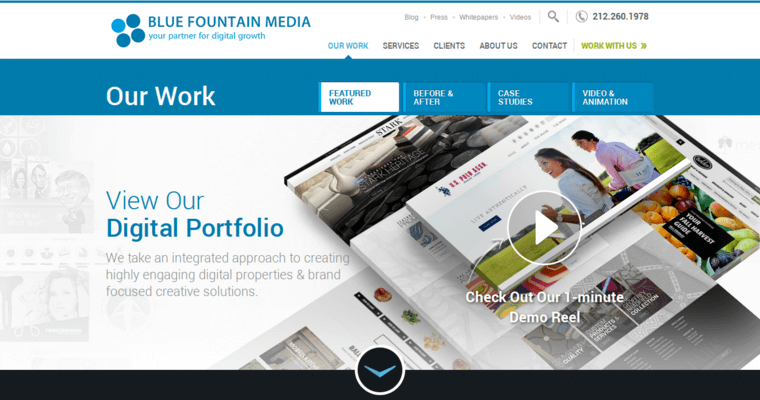 Company owners who are seeking all of this and more would do well to work with the experts at Blue Fountain Media. 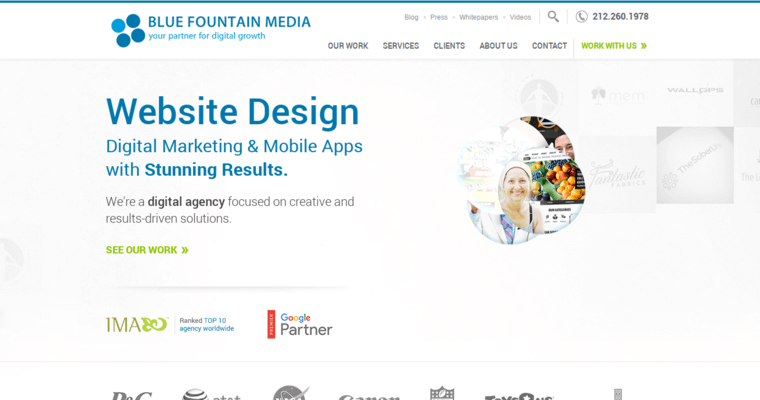 The team at Blue Fountain Media is considered to be a top ten web designer agency. Each member of the firm's staff is highly skilled and capable on the technical side of things, and each person also has his or her own creative side, which imparts a one of a kind finish to the entire site. 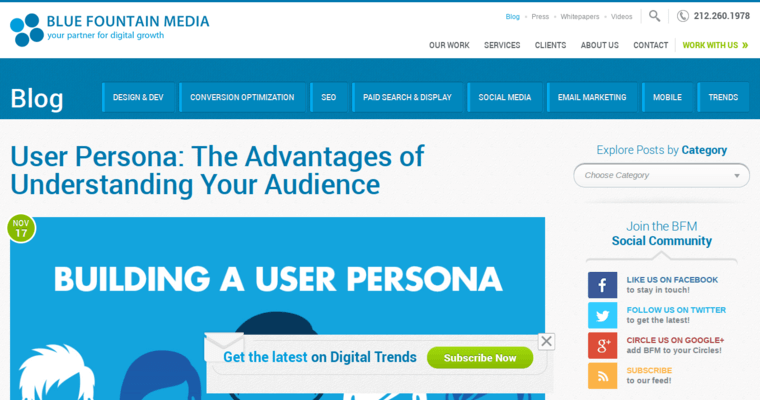 Blue Fountain Media uses proven coding techniques and uses programming setups that make it easy to update a site. They strive to ensure that the sites are scure and able to withstand heavy bursts of digital traffic at any time.